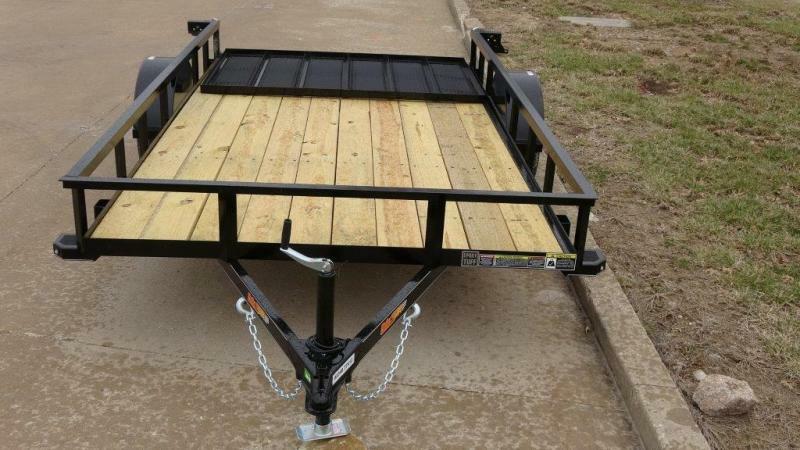 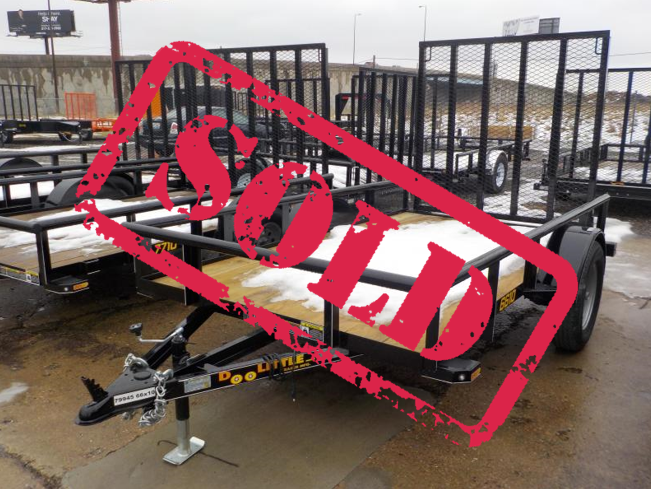 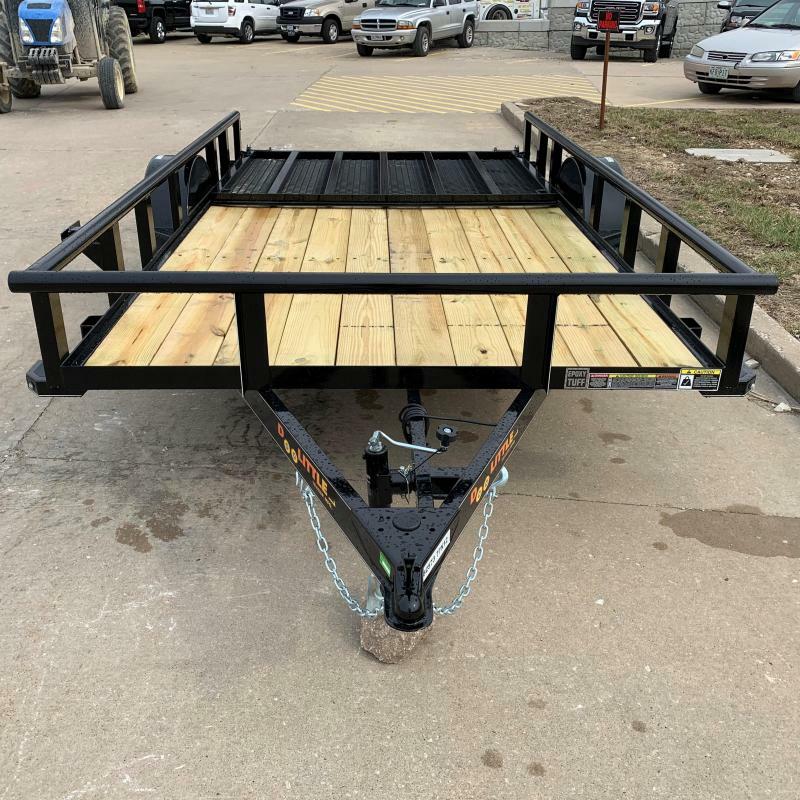 We stock Gooseneck trailer, flatbed trailer, equipment trailer utility trailer, atv, utv ,sxs, mower, lawncare, landscape, pipe top, bi fold, steel, aluminum, car hauler, car trailer, tilt bed trailer, bobcat trailer, tilt trailer, dump trailer, hydraulic dovetail gooseneck, hydraulic jack gooseneck, hydro dove and hydro jacks, farm trailer used trailer, low pro gooseneck, pintle trailer, deckover trailer, seed trailer, hobby trailer, construction trailer, light duty trailer, heavy duty trailer, enclosed trailer, cargo trailer, box trailer, wagon trailer, best place to buy a trailer, equipment trailers, bobcat trailers, 14000 lb trailers, 9990 lb trailer , pipetop side rail trailers, extra tall enclosed trailers to haul utv's , trailers to haul polaris, can-am, RZR, Teryx, Kawasaki, Mule, golf carts, Horse, cattle, livestock, . 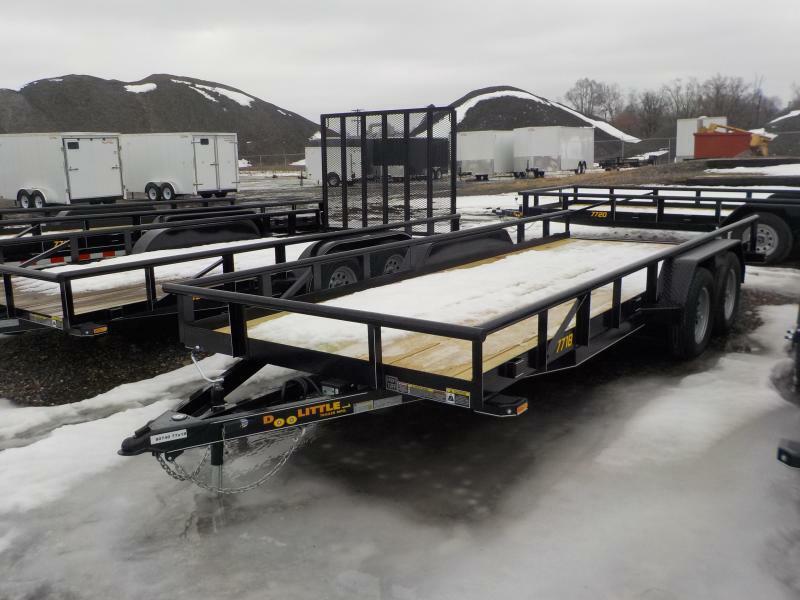 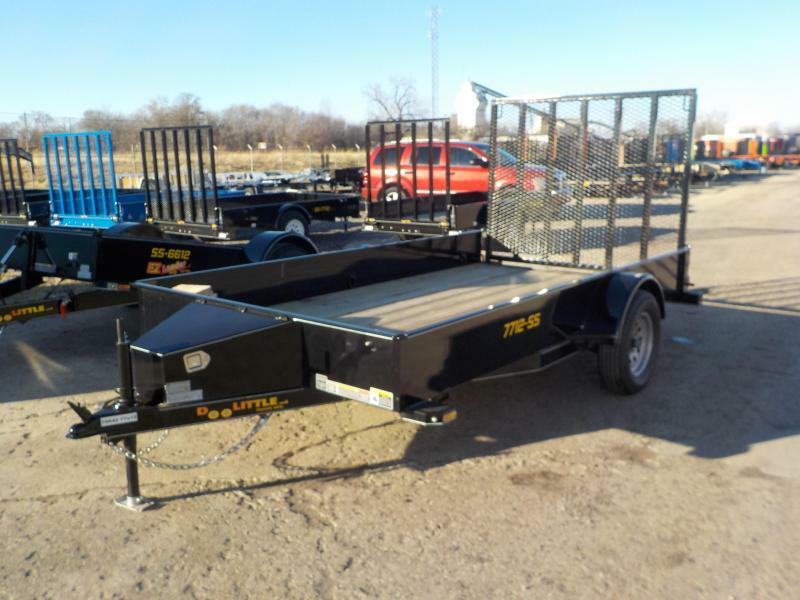 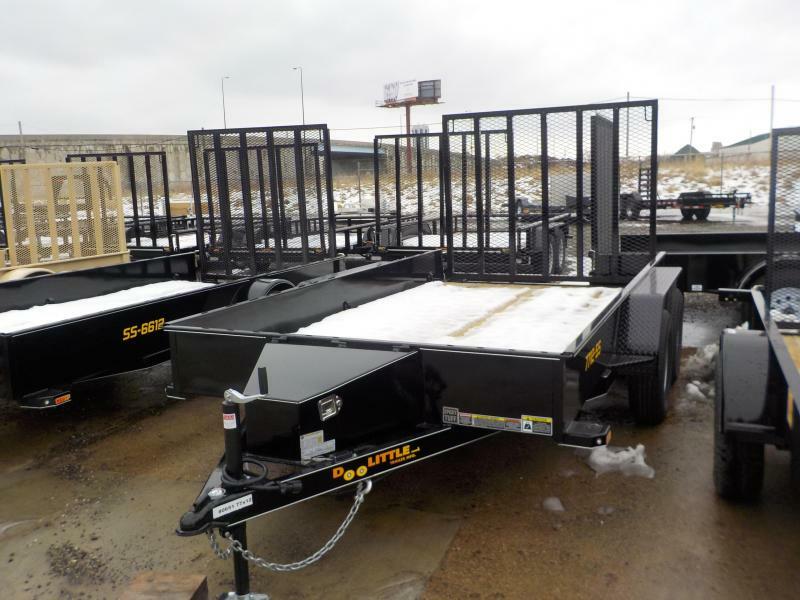 We also have some used trailers for sale at times. 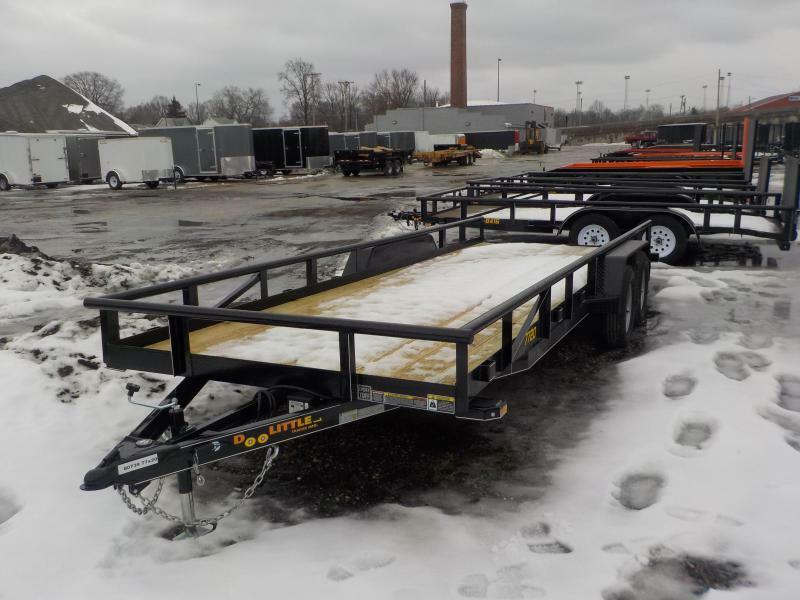 Doolittle, united, american hauler, big tex, H&H , Bravo, stealth. 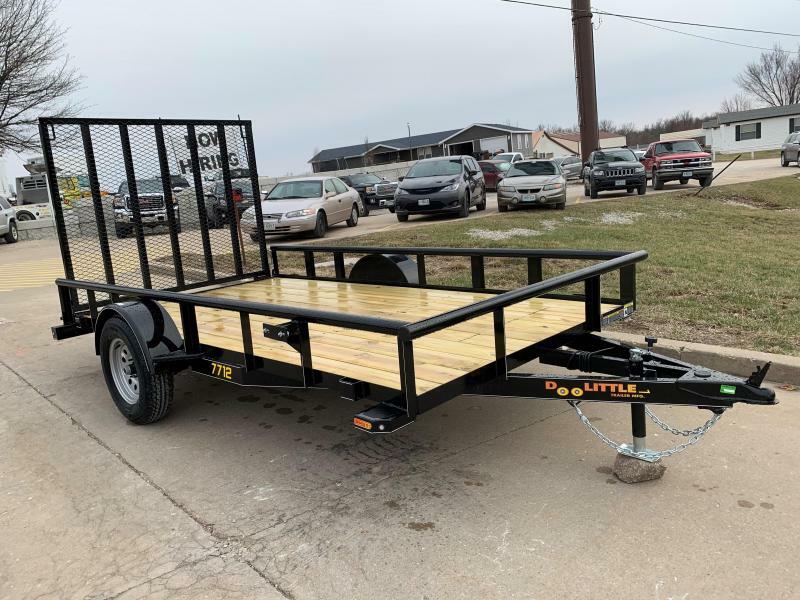 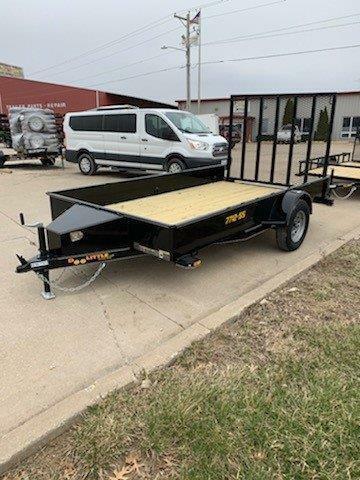 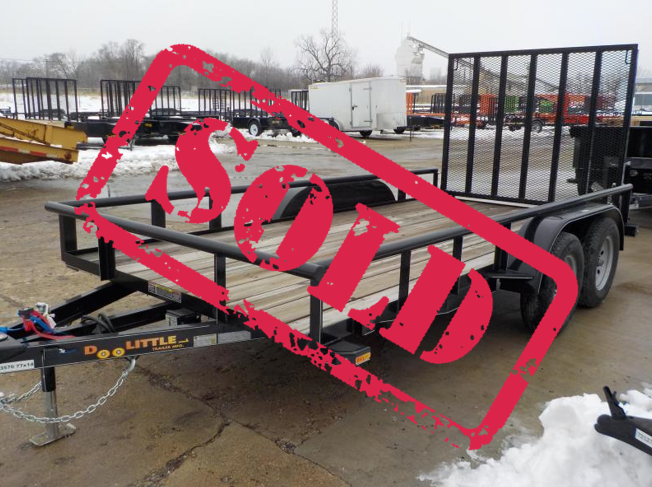 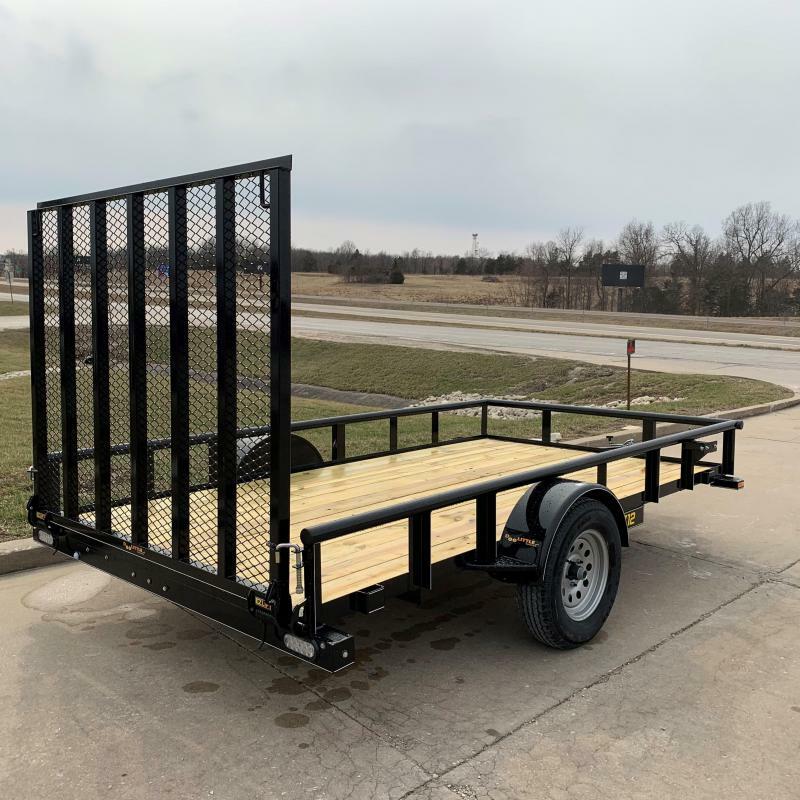 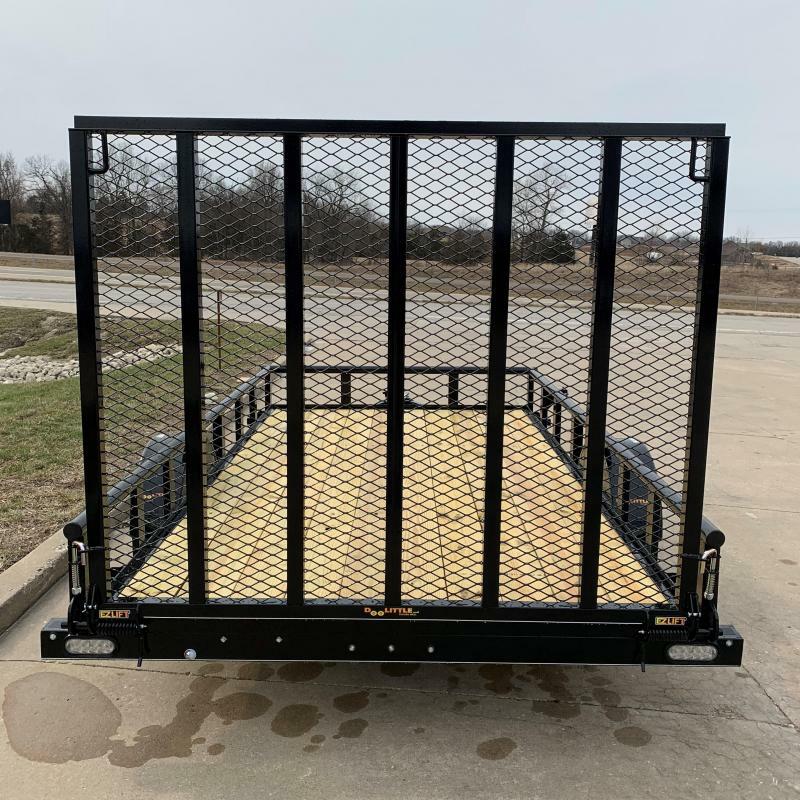 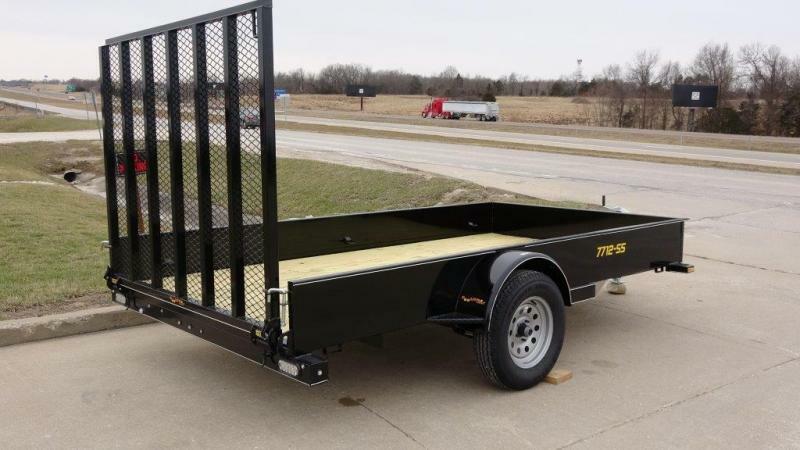 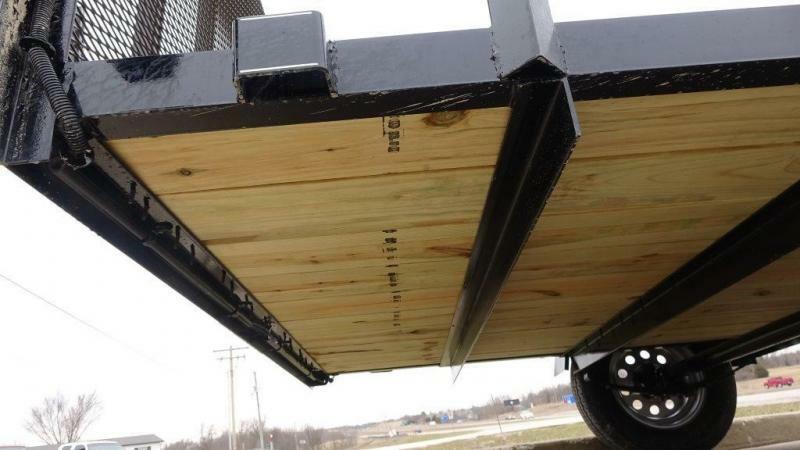 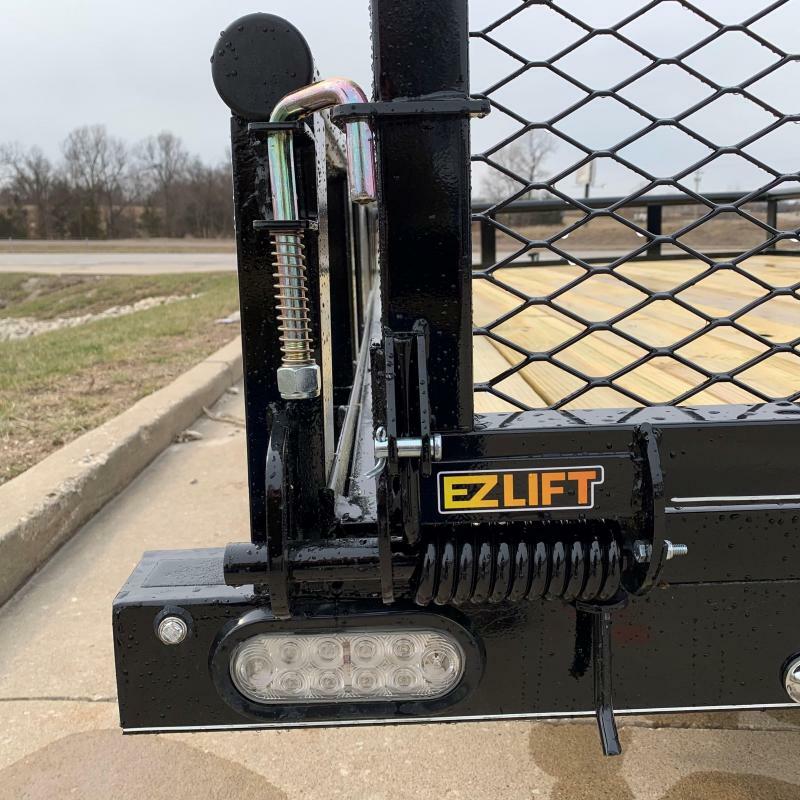 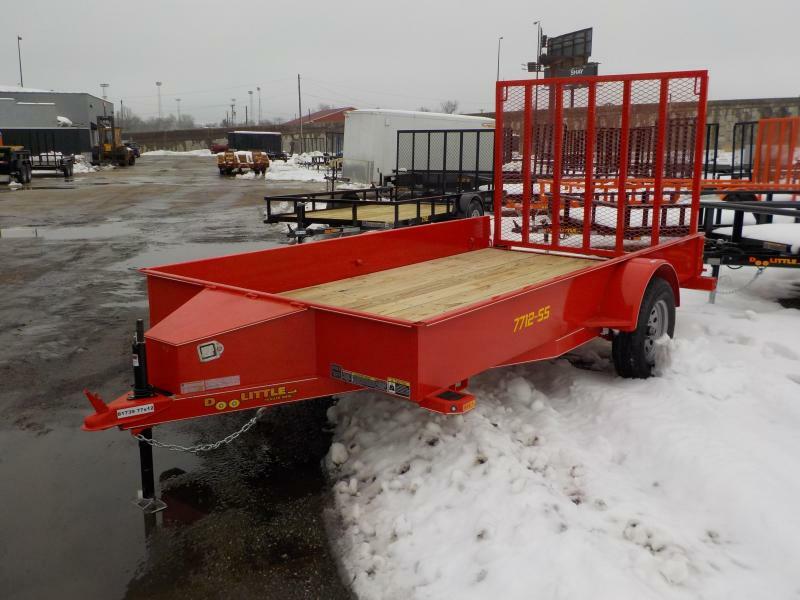 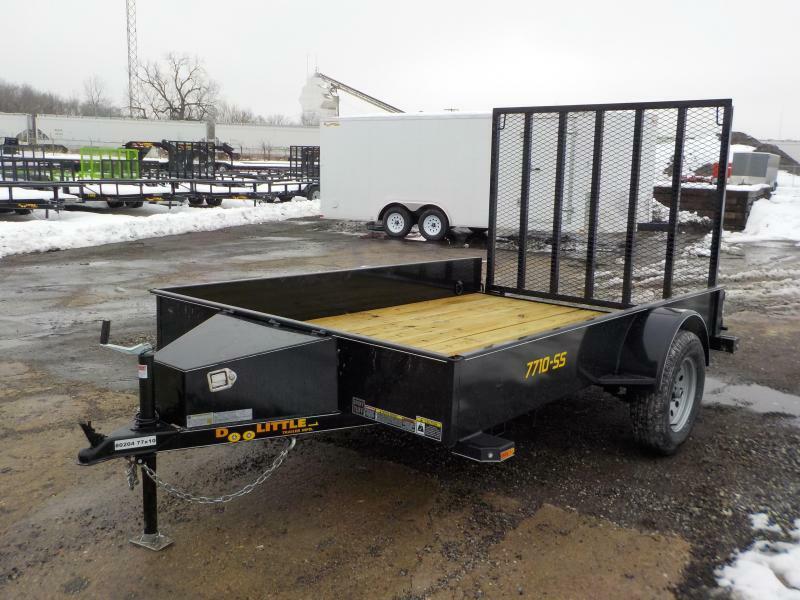 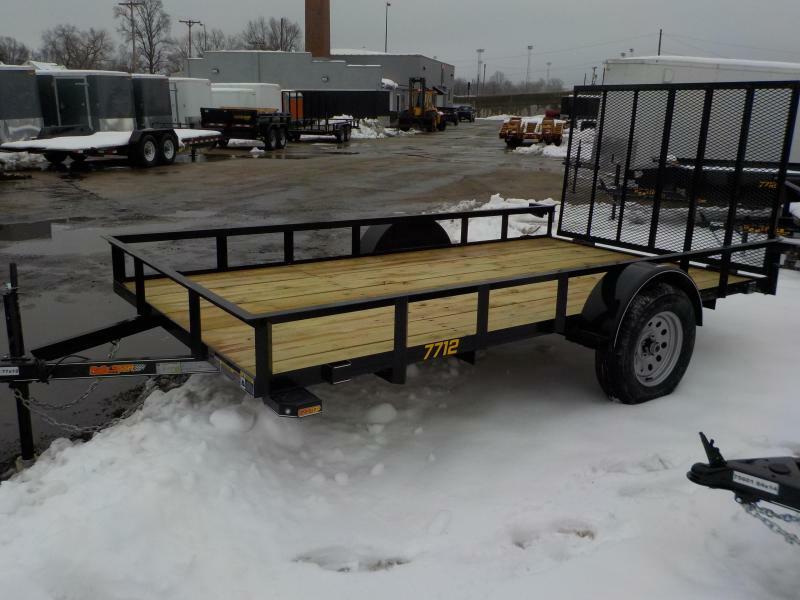 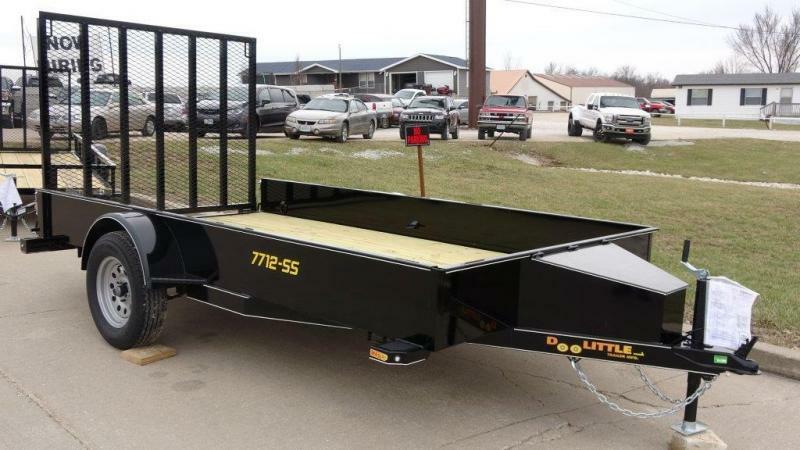 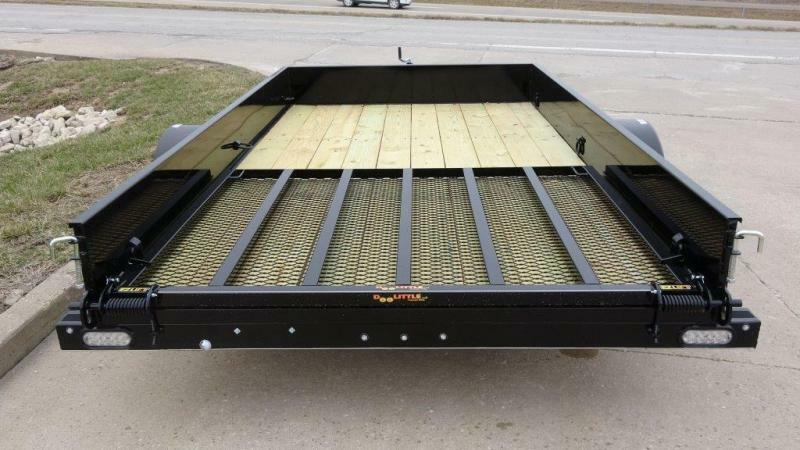 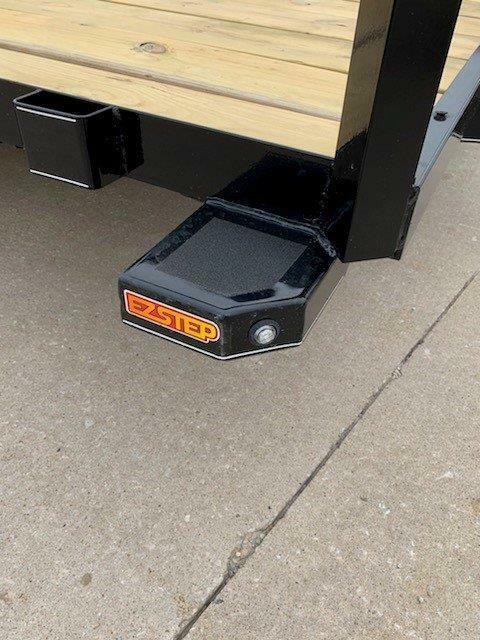 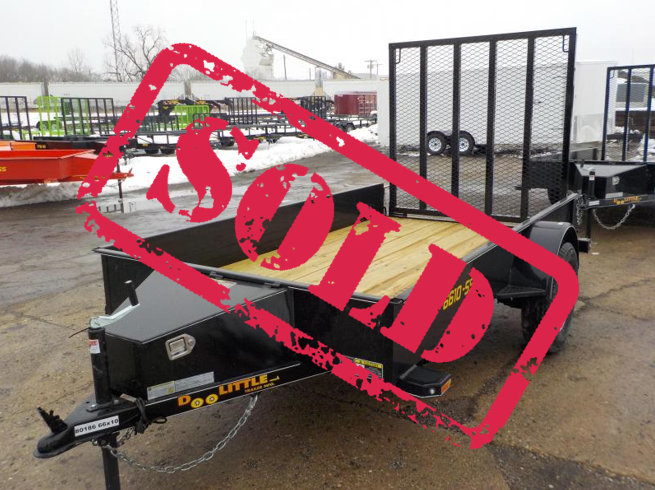 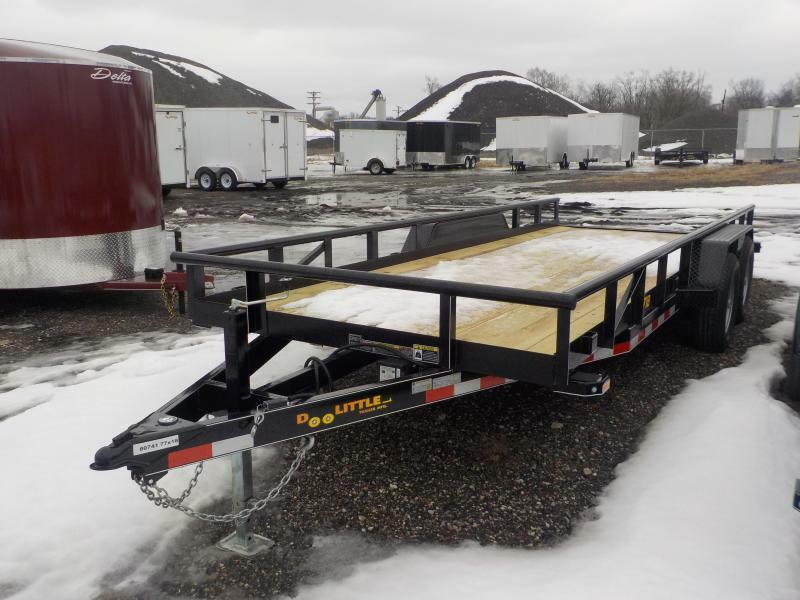 enclosed trailer for sale in western Missouri, trailer dealer in western Missouri, best deal on a trailer in western Missouri, where to buy a trailer in Missouri, heavy duty dump box trailer, best deal on a load max, We sell trailers in Illinois, indiana, mo, iowa, michigan, minnesota. 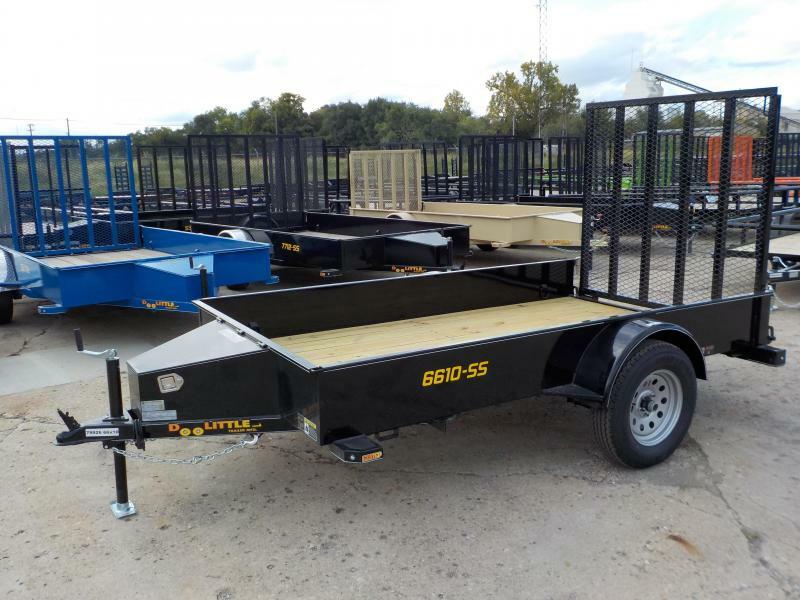 5x8, 6x12, 7x12, 7x14, 7x16,7x18, 8.5x16, 8.5x18,8.5x20,8.5x22, 8.5x24 . 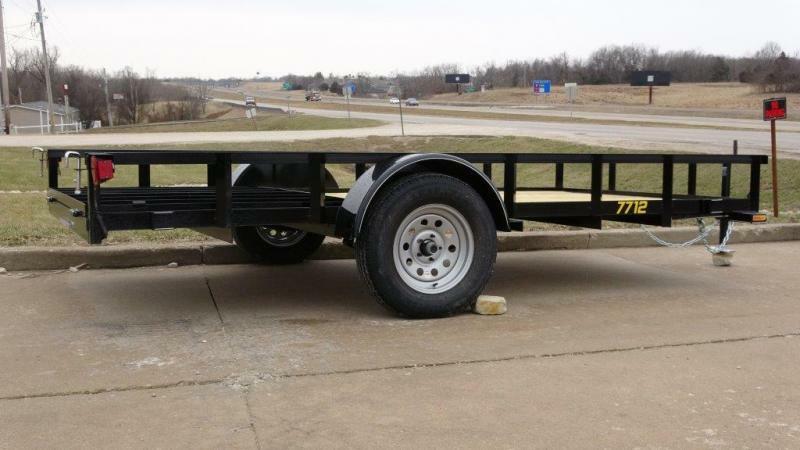 We also have a ton of trailer parts and mower parts in stock. 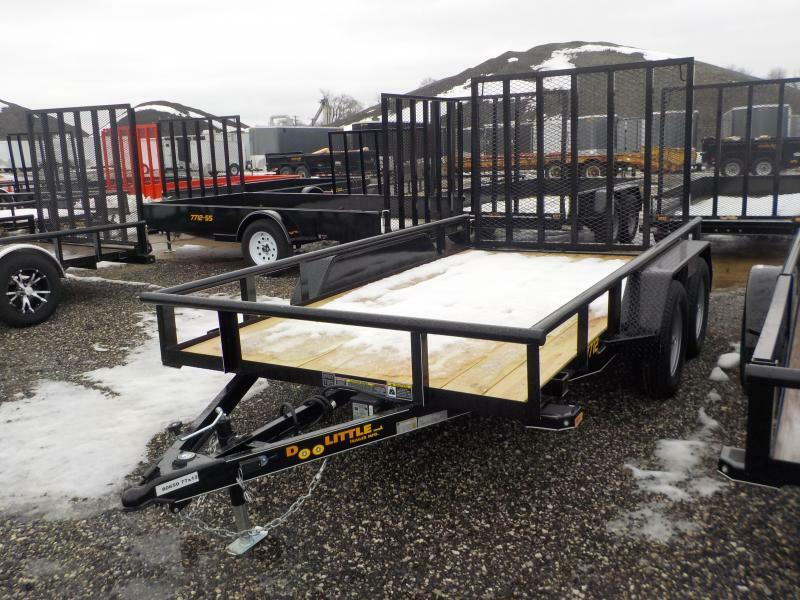 We are a dealer for Spartan, we service eXmark zero turn and Hustler mowers, stihl and redmax and oregon trimmers, blowers, handhelds, chainsaws. 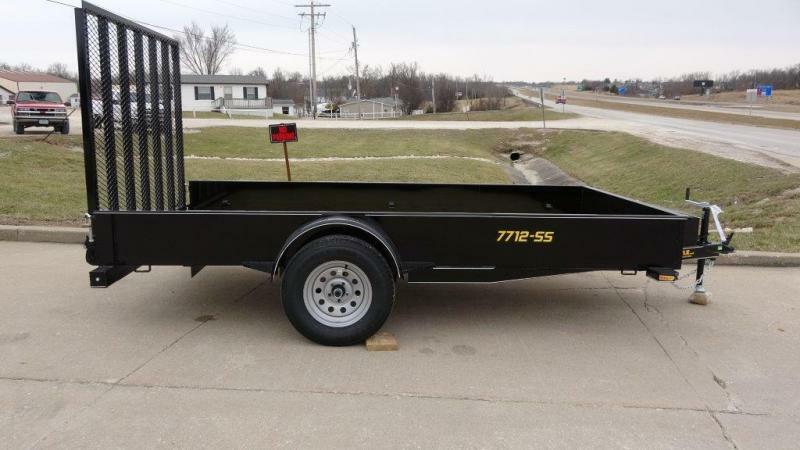 We are not liable for errors in this listing. 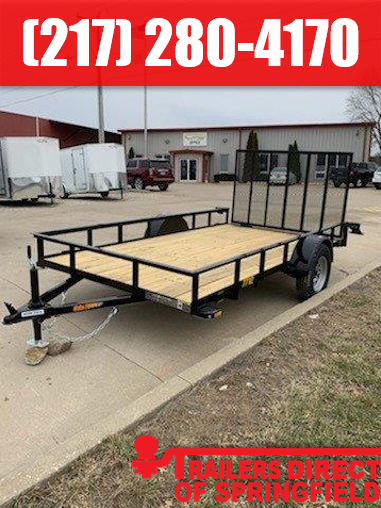 Please call us to verify that this unit is still in stock.